The Camino de Santiago or Way of St. James, is the pilgrimage to the Cathedral of Santiago de Compostela in Galicia in northwestern Spain. Here, legend has it that the remains of the apostle, Saint James the Great, are buried. 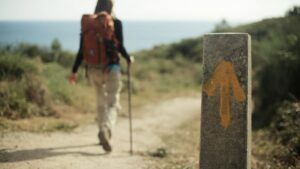 It is difficult to define where exactly the Camino starts, as pilgrims used to start their journey from their own home and over the years, different Camino ways have emerged, but the most popular is the last 100km of the French Way. 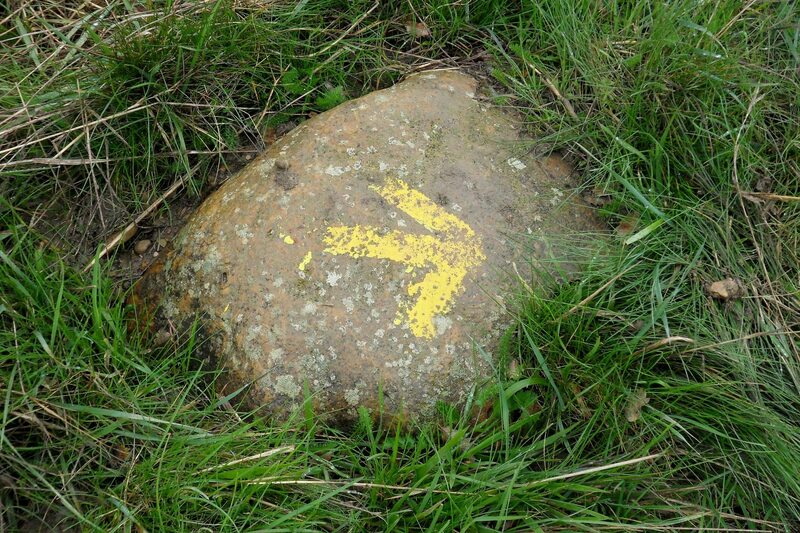 The Camino de Santiago also provides outdoor adventurers with a one-of-a-kind opportunity. Modern-day pilgrims flock to the route to walk or cycle the hundreds of kilometres of trails. With routes and paths tailored to all difficulties, the Camino de Santiago is the perfect way to take a European outdoor holiday. It’s important, however, to make sure that you’re properly packed. There’s nothing worse than setting off on a long adventure only to find out that you brought the wrong gear! Have a look at our personalised Camino de Santiago gear list. At Great Outdoors, we’ve all tried and tested the gear we sell. Between us all, there’s a wealth of information to be had. We have compiled a list of our recommendations for things to bring along with you to keep you covered in your time away and help you get the most out of your adventure. If you haven’t already chosen a tour guide or a group to go on your Camino de Santiago adventure with, we’d recommend Follow the Camino details of their trip can be found by clicking here.